Last month, I have the chance to try Mayfair Bodyline service thanks to Nuffnang Malaysia. During this journey with Mayfair, I have try their Body and Face treatment. I got to try their signature Chili Slimming Wrap to help shaping my body shape and R3 Pro Facial for my face. 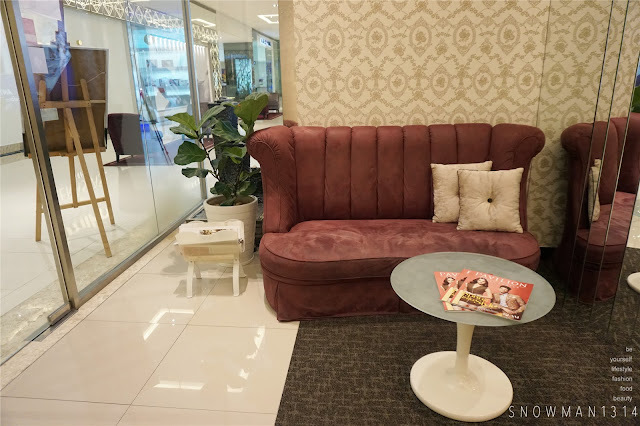 Mayfair is located at Pavilion Beauty Hall where it was at the level 7 of Pavilion. Mayfair Bodyline has more than 31 years of experience in slimming and beauty industry. 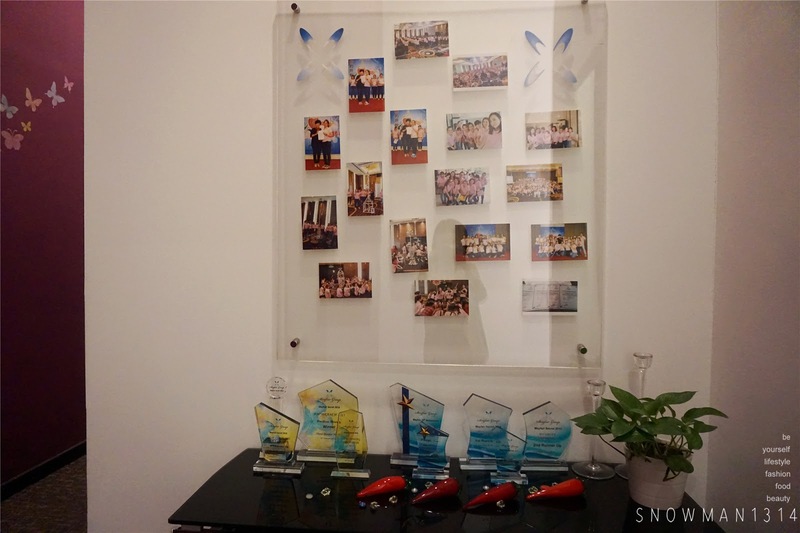 As leading slimming, facial and spa center. Designed as one-stop beauty center, our services come with advance technologies. 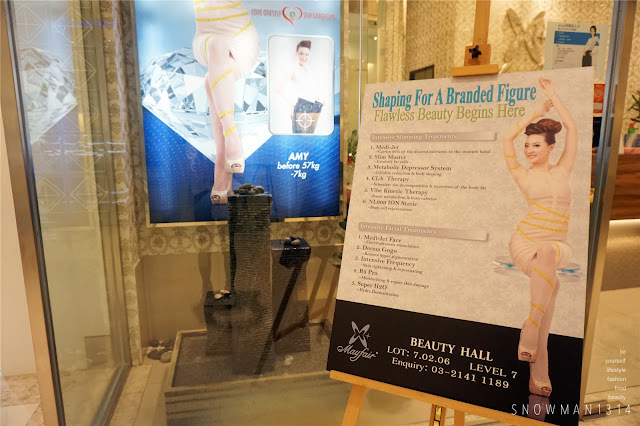 Operated by a team of professionally-trained consultants and therapists, besides facials and body slimming treatments, a series of body pampering treatments also bring you through a sensory journey that comes with satisfy result which you will be proud to flaunt. When I first arrived to Mayfair, we start with a short consultation with their beautician. They do a quick check on my face condition. I have dry and dehydrated skin which required a lot of moisture on my skin. Dry skin may even cause my skin texture become thin and easily get wrinkles around my laugh lines and under eye area too. I have serious dark eye circle too even though I have apply eye cream day and night time. It might also cause by blockage of my nose sinus where I have sensitive respiratory system. Overall result of my consultation with my beautician of the day. They advised me to take R3 Pro Facial and they will use their Orchid Kit massage around my dark eye circle and my fine lines area. As for body part, they will just helps firm up my belly and tights area. R3 Pro Facial process is a powerful toning, moisturizing, and antioxidant treatment that will awaken our skin, spirit and senses. In Mayfair they have DR Intensive Frequency connect with the electric massager to helps firm my skin. They massage using their signature Orkid Kit which contains Grape Seed Oil, Coenzyme Q10, Shea Butter, Extracts of Spilanthes Acmella, Cotton Extract that obtained from seeds. It has 18 types of amino acids, carbohydrates and proteins. Carbohydrates have the ability to absorb and retain water under certain conditions and Stabilised Hyaluronic Acid which acts as collagen developer, water retainer and filling material, creating a kind of net that provides high levels of moisture and elasticity of our skin. -. Reinforces the functions of epidermal regeneration. - Increase the elasticity of skin and transparency. Since I have Dry and Dehydrated skin, they added on Perfect Skin I that contains below benefits ingredients for my skin. It is a plant native to Asia and Australia and from which the oil in its roots is the part used it increase the skin moisture 20% after 24 hours of use. Proteins are the main component of cells and are necessary for the growth, repair and continuous tissue renewal. Is rich in Vitamins E, F and B group, properties to moisture and nourish. 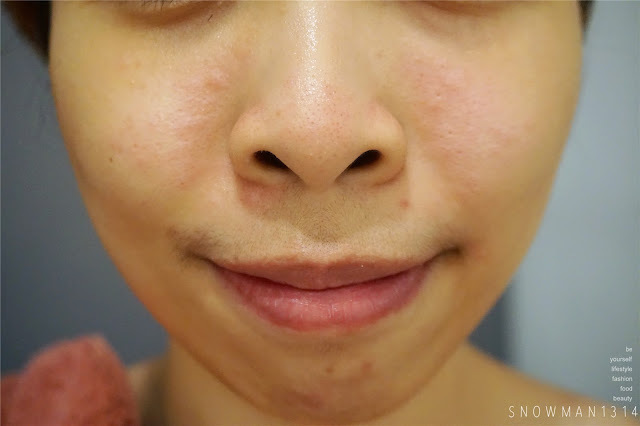 They are some few red spots here and there on my face because of the whiteheads around my face area which are blocked. Tiffany actually helps clean all my whiteheads. Since my skin texture is thing that is why it will have red spots after clearing whiteheads. 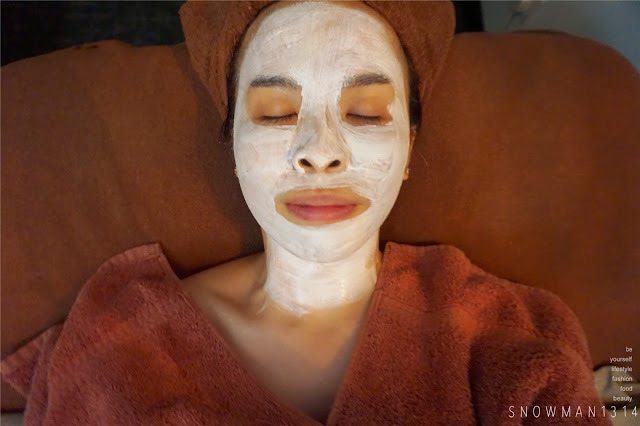 I am glad that after the massage I can feel my face actually firm up after the massage and my laugh lines was faded, not only that my dark circle is lighter too! This helps enhance my skin elasticity and protects skin from aging, harmful UV rays and polluted environments. Improve skin tone and diminish wrinkles and fine lines. It can also calm my sensitive red spot area too. It was able to improve my skin tone and diminish wrinkles and fine lines. I love the scent of the mask too, making me feeling really relax and calm when I am enjoying my mask time. Next I will continue on the Body Treatment that last for 1 hour and 30 minutes. 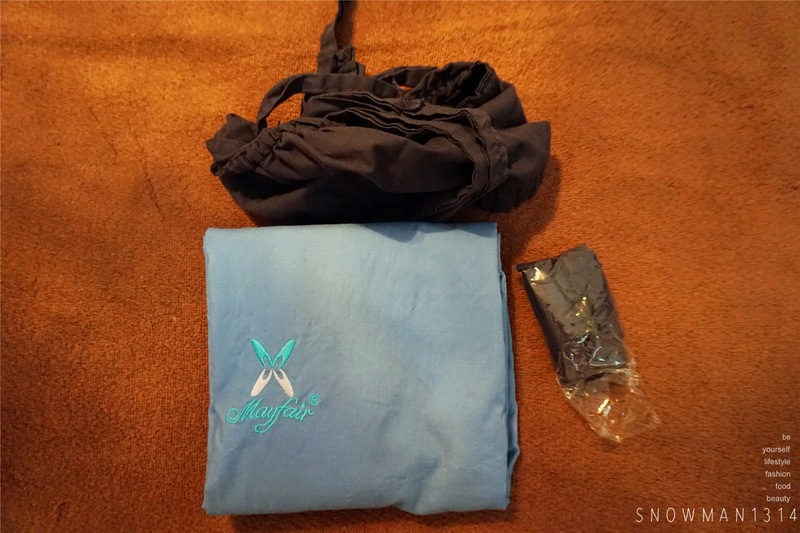 Mayfair provides clean outfit before you start your body treatment with them. The room was really clean and spacious. Love the room lightning which are really dim and I feel comfortable with the lightning as well. 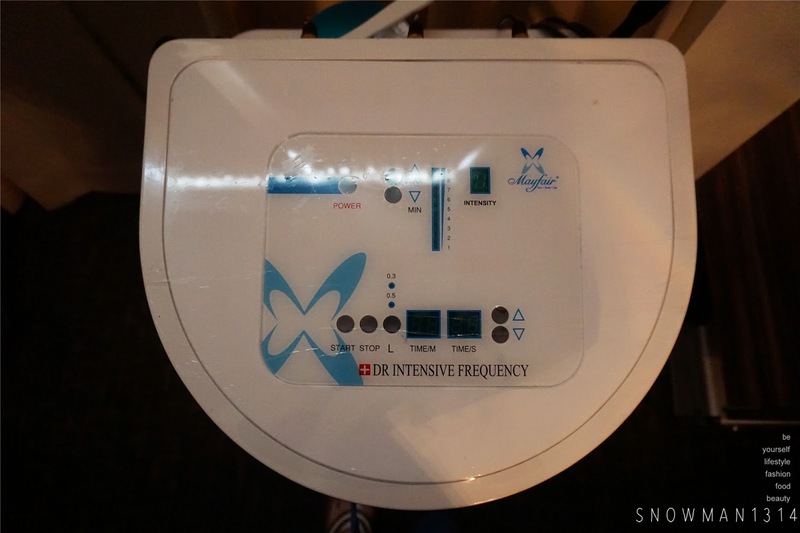 Next back to using this DR Intensive frequency to help shaping my belly and tight area. 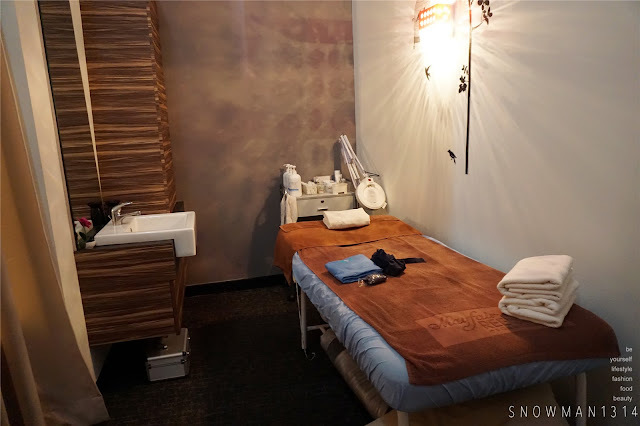 I can feel my stomach was less bloated after the Slim Master massage. At first when they start this massage, it was slight cooling because they apply it with gel cream. As the massage goes on longer, I can feel the massage area become warmer this is because the micro-bubble that generated it was hitting the surface of fat cells, triggering the implosion and the emulsification of fat cells, which were absorbed by the lymphatic system and drainage system, thus eliminated from the body. I can see that my waist area is firmer and slimmer too. It can also stimulate the body to increase secretion of LPL enzyme, which will decompose the fatty acids into energy. Later on we move on the Vibe Kinetic Therapy for Full Body. Vibration effect of VKT is like thousands of small rolling massage with far-infrared that helps to burn fat. I was amaze on what VKT can do and many athletes actually did this to shorten their exercise time. For only 10 minutes of time, VKT can actually consume 500 calories, equivalent to one to two hours of the exercise. Therefore, it helps to speed up weight loss program. We end our body treatment with Mayfair signature CLA Chili Slimming Wrap for whole body. CLA is the essence extracted from chili pepper seeds. The active element in capsicum essence can be effectively and rapidly stimulate the decomposition and excretion of the body fat. 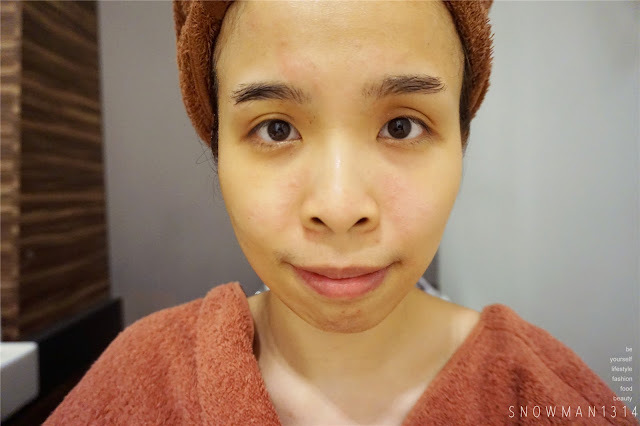 After apply CLA, my whole body was with wrap Heat Blanket for around 30-40 minutes. Depends on my body metabolism, how fast I actually sweat. Heat blanket which the heat may relieve muscle; improve blood circulation in addition to reduce fluid retention. I get to fully relax my body while wrapping in the Heat Blanket. Sweating does makes me feel uneasy but the progress of sweating makes my body feel lighter. 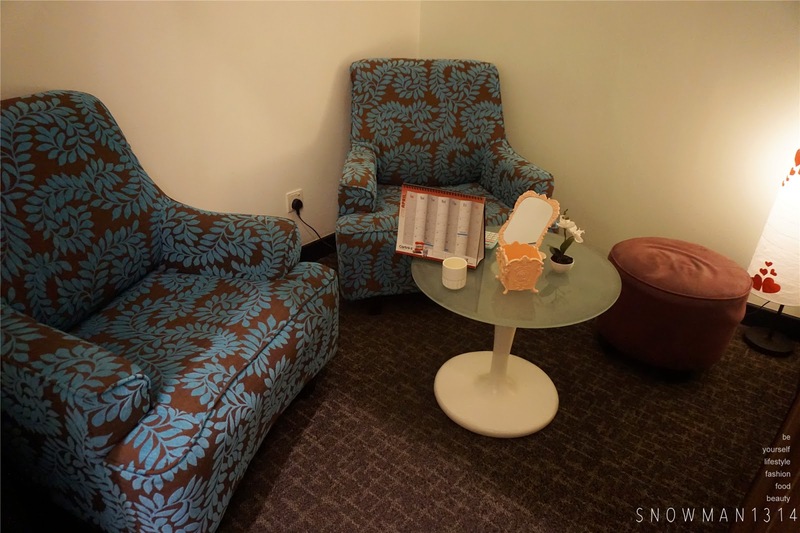 They have really cozy room for you to always have your consultation. I love all these seats and place which makes me feel comfortable like home. Not only has that Mayfair also won a lot of awards too. 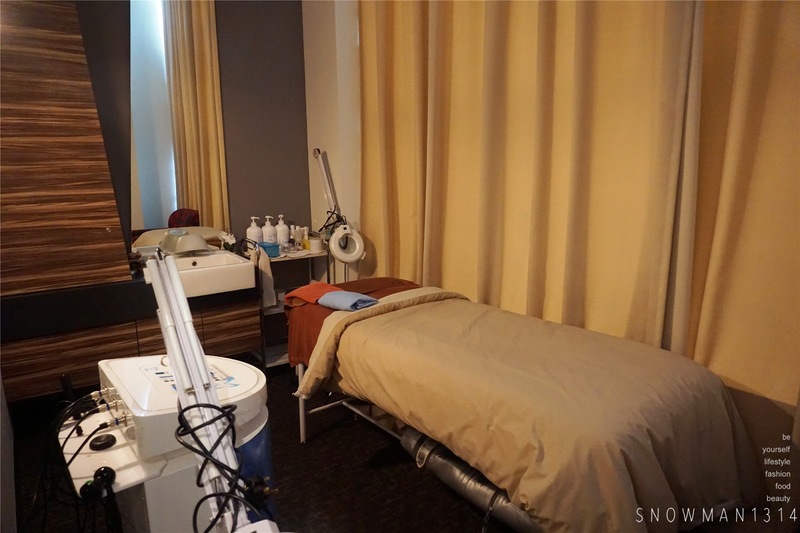 Spacious and clean treatment room for customer. 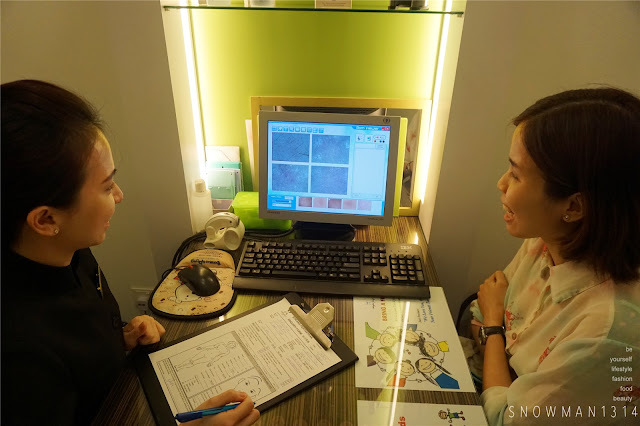 Overall I have a really pleasant experience with Mayfair, love their facial and body treatment which actually benefits and effective for me. Mayfair has served more than 31 years in this field which is a great advantage on their excellent services by helping a lot of customer in slimming and beauty journey. I am glad I am able to be a part of this journey with Mayfair. Lastly, there will be a chance for my reader to redeem a customized treatment by commenting why they want to receive a customized treatment from Mayfair. 10 lucky readers will receive customized treatment through this giveaway. Leave your name and email so that I can notify who is the 10 lucky winners. Contest will end on 30th June 2016 11:59PM. I know that Mayfair has been doing very well in helping ladies (and men too) to look good. 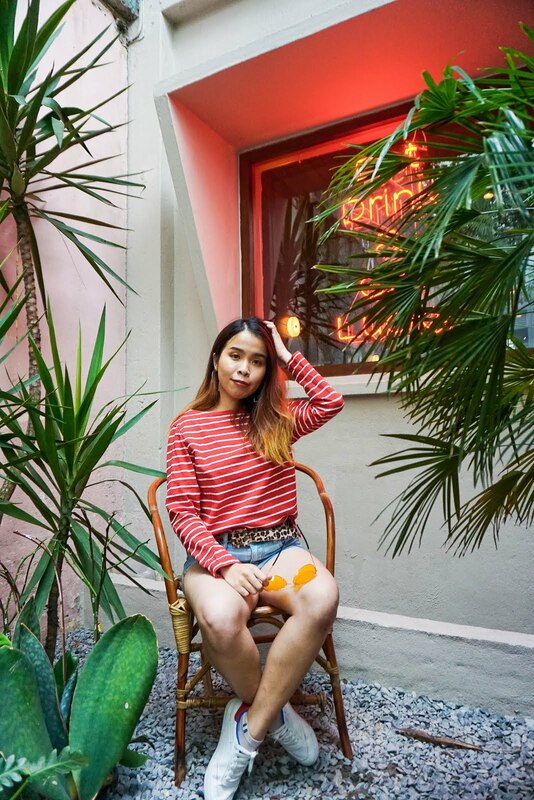 It is a must for us to have a relaxation time once in a blue moon though, thanks for sharing yo! good luck to the lucky winners! wow... very different experience... thank you for the info. Definitely =D You should try it too! Would like to know the price and package. These are never cheap but then again they don't give us results from a one-off treatment. Yes I agree. Maybe you can try to consult and decide on how much package you would love to try. Tried all if the treatment since few years back. Quite effective though. Looks as if you had a great pampering session. Lucky you! Aiyo you say until so pity haha. Good luck for all participants!!!! your face looks so enjoy during the treatment!! woah! all the treatments seem effective! Great that they worked great on you! 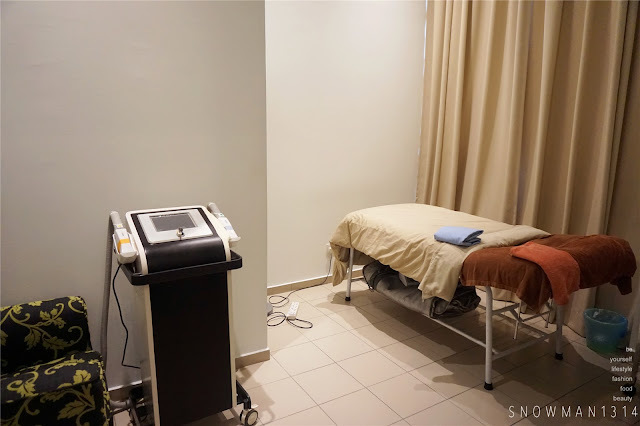 Wow so convenient and save travelling time we can go for facial and body treatment at the same time. They have other branches around Klang Valley and PJ too. syiok! all in one. 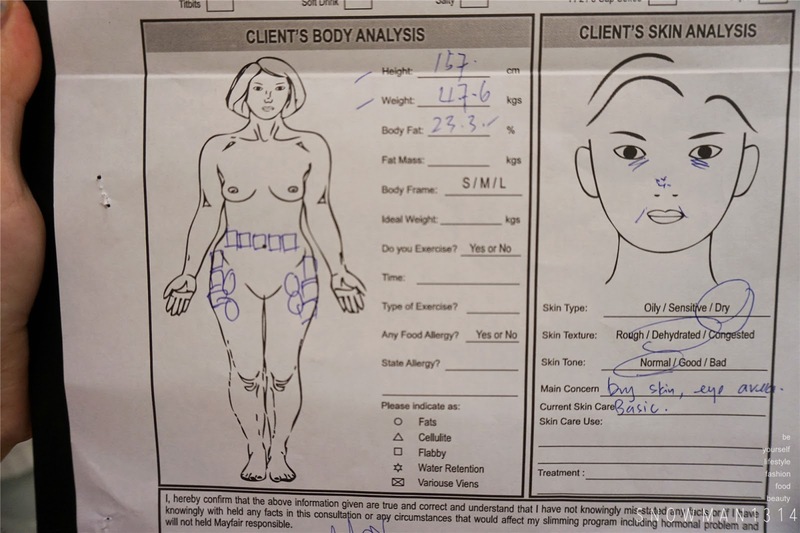 Facial and body together. I love it! Kan! I'm loving it too! 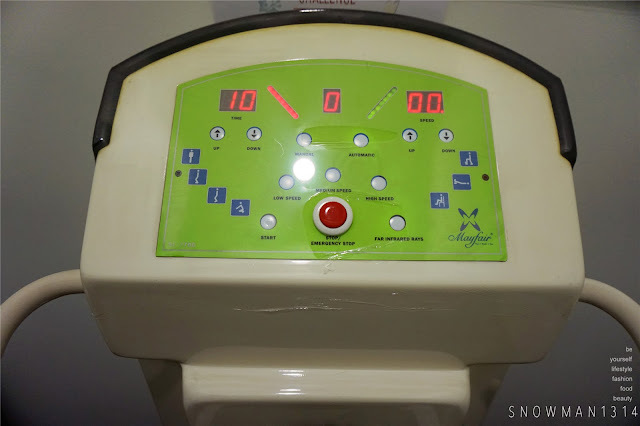 This SPA looks professional and has all types of latest equipment. Good to try!